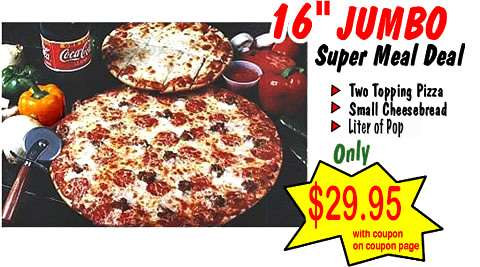 Celebrating Over 40 YEARS of Mouth Watering Pizza!! Originating in the St. Paul area in 1977, Pizza Man has grown, one by one, to over 40 independently owned and operated locations. If you haven't tasted Pizza Man Pizza . . . you are in for a treat!! Our Pizza's are not pre-made. Each PIZZA MAN PIZZA is individually prepared with our fresh quality ingredients, topped with Real Wisconsin Dairy Cheese, and slow baked the old fashioned way. It takes time to properly prepare a quality product and we wouldn't want it any other way!